*Note: To learn more about Therapeutic Grade Essential Oils, please refer to my blog post here. 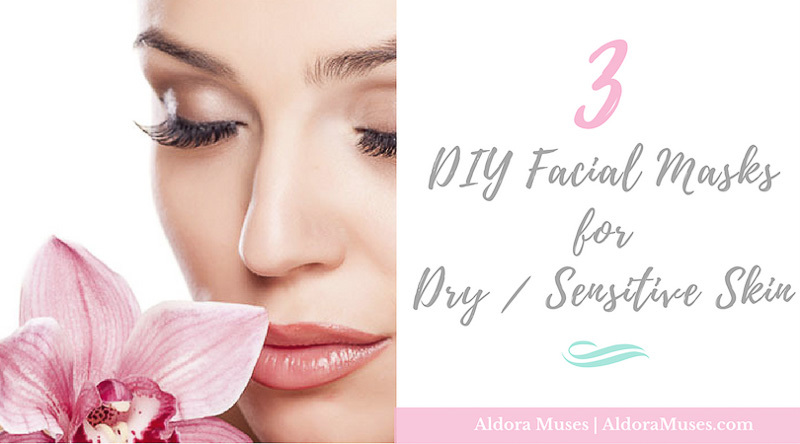 Do you have dry / sensitive skin like myself as well? Oh wow! These masks sound amazing. And I love that the ingredients are simple enough to make myself! That first mask sounds good enough to eat if I didn’t end up using it all on my face, haha. I think I’ll have to give #2 a try this weekend. I’ve been dealing with some acne, and it sounds like that one might help! I love the idea of face masks! This is so cool that I can make this concoction at the comfort of my home! I definitely need to give this a try! 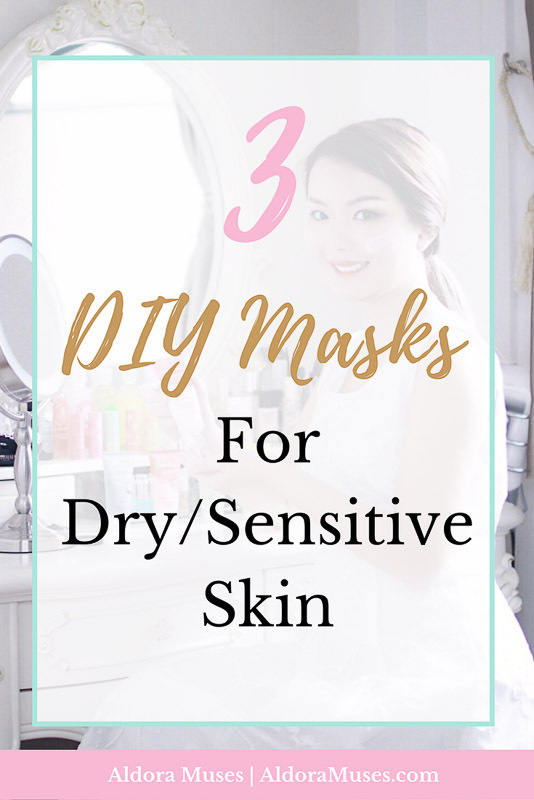 I absolutely love the idea of these all natural and non-toxic masks! I must try the cucumber aloe vera mask asap.